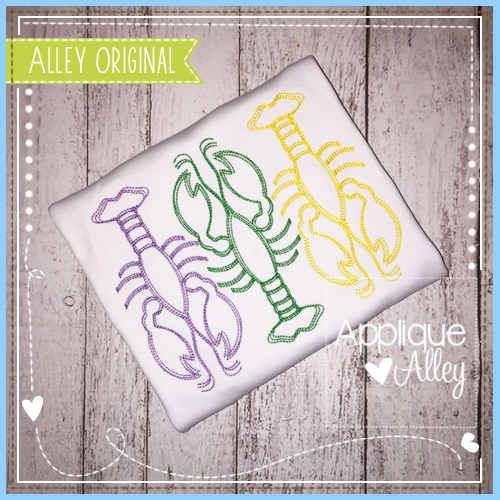 Sketchish Crawfish Trio - 4 Sizes! 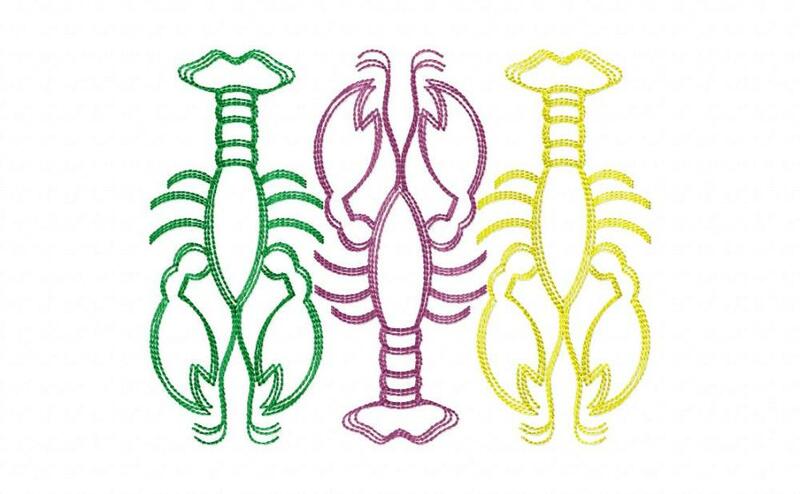 These cute little crawfish can be a barrel of fun…. Yummy and festive! 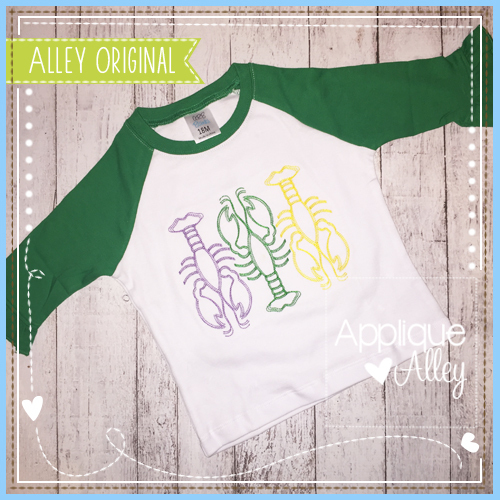 Loving Mardi Gras Unicorn Applique - 4 Sizes! Mardi Gras Hat and Beads Applique - 4 Sizes! Finish Size 3.92" x 3.09"
Finish Size 5.06" x 3.99"
Finish Size 6.27" x 4.94"
Finish Size 7.20" x 5.68"